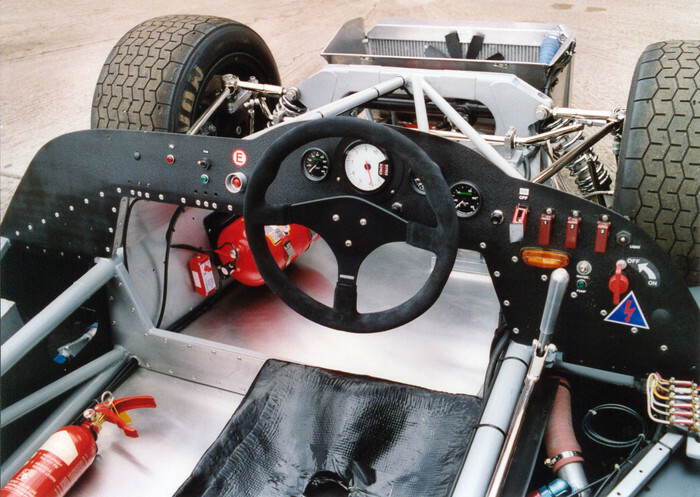 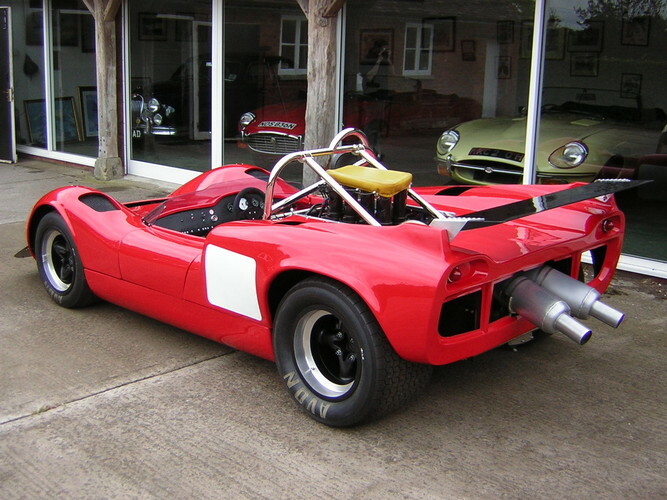 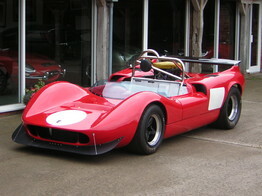 Bruce Mclaren Motor Racing Ltd produced their first car, the M1A in 1964, designed by Cooper draughtsman Owen Maddock. The M1B was the 1965-66 production car, one of which took Mclaren to third place in the 1966 CanAm series. 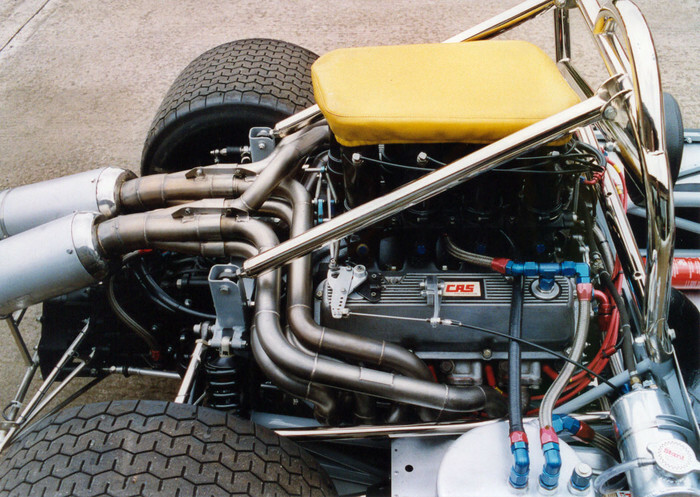 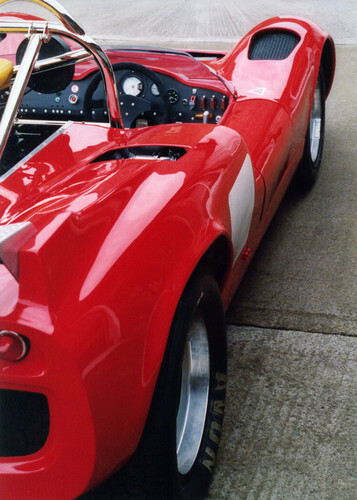 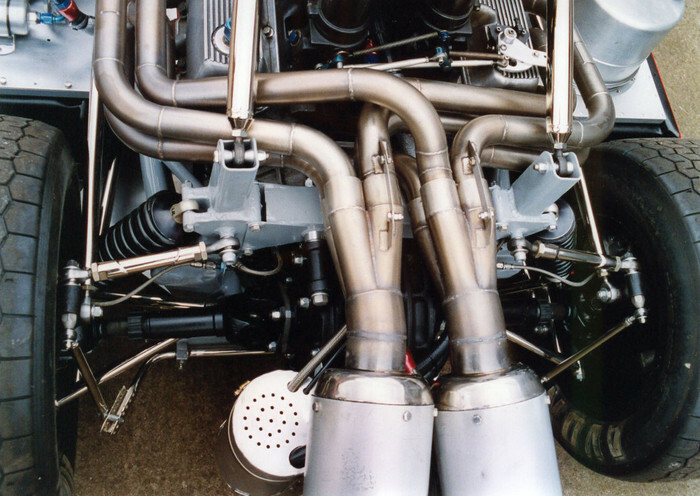 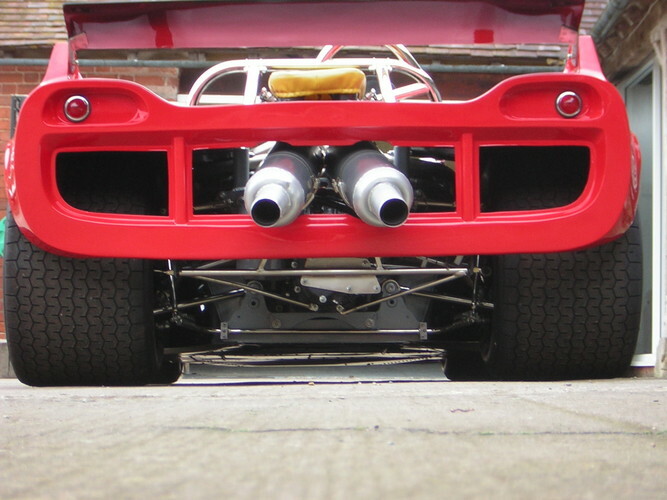 The body of the M1B was designed by the artist Michael Turner and this was also used on the 1967 season car, the M1C or Mk III. 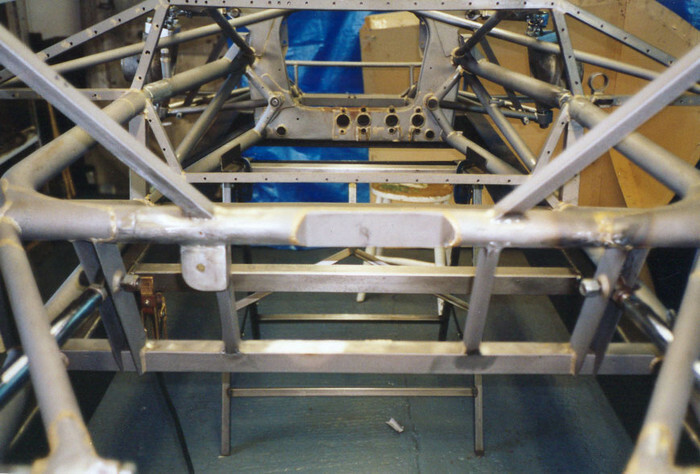 This car came to us after many seasons use with accident damage to body and chassis. 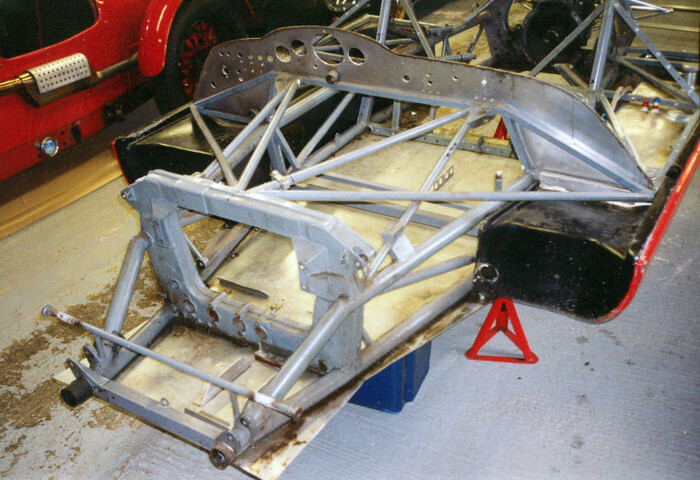 A thorough restoration has seen the chassis straightened and repaired and many new parts fabricated such as wishbones and a new roll hoop and stays. 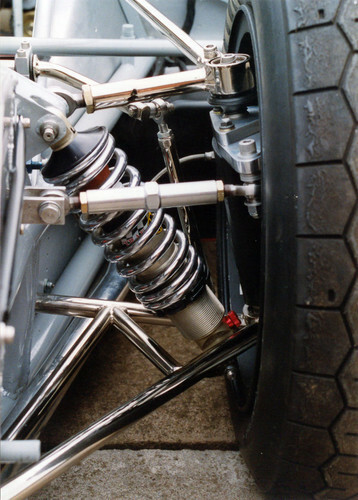 The plumbing, wiring loom and brake system were renovated and parts replaced as necessary with our usual particular close attention to detail. 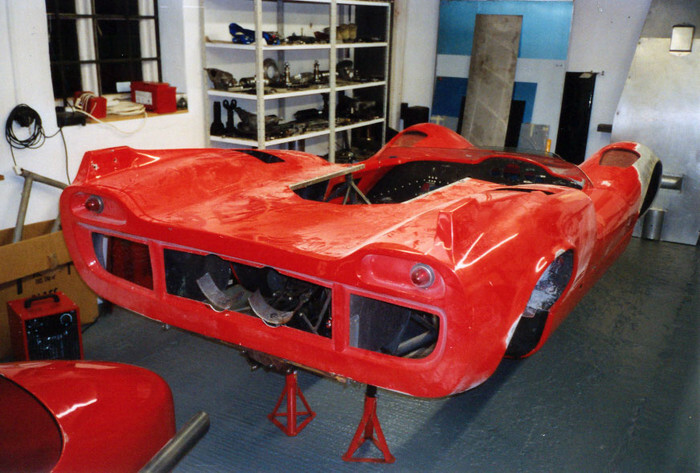 The body was repaired and repainted to a finish that matches that of the rolling chassis. 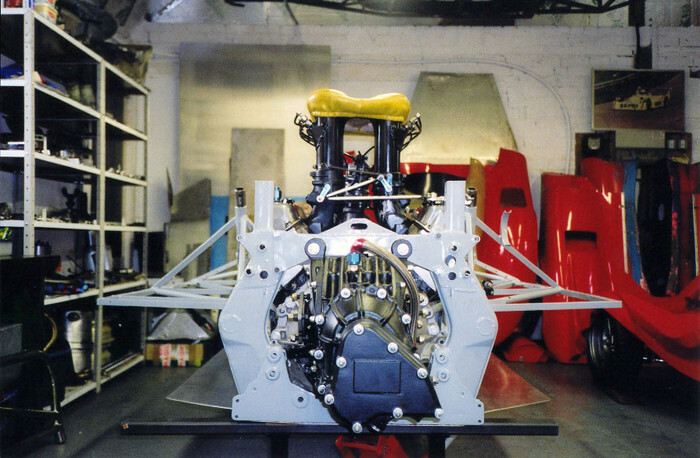 A full gearbox rebuild, including a new crown wheel and pinion completed the mechanical restoration.